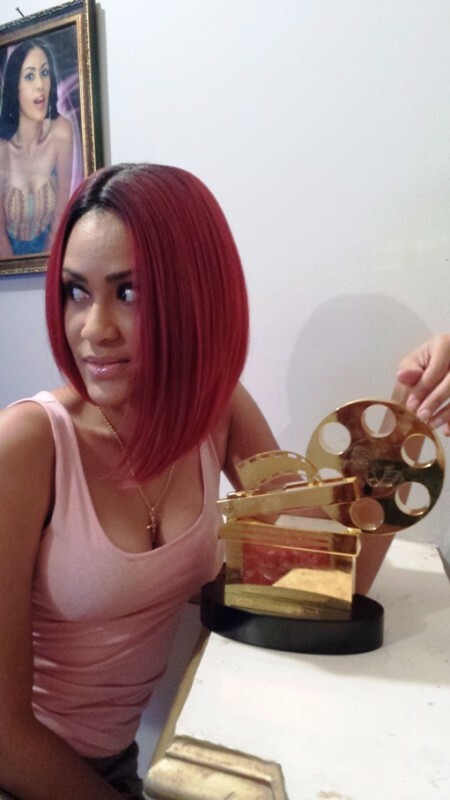 Sonia Ibrahim, sister to actress Juliet Ibrahim displays her Nollywood and African Film Critics’ Awards (NAFCA) statuette she won recently during the 4th edition of the awards. She was adjudged Best Actress in a supporting role at NAFCA for her role in Juliet Ibrahim’s movie “No. 1 Fan”. Check photos of Sonia with the award. 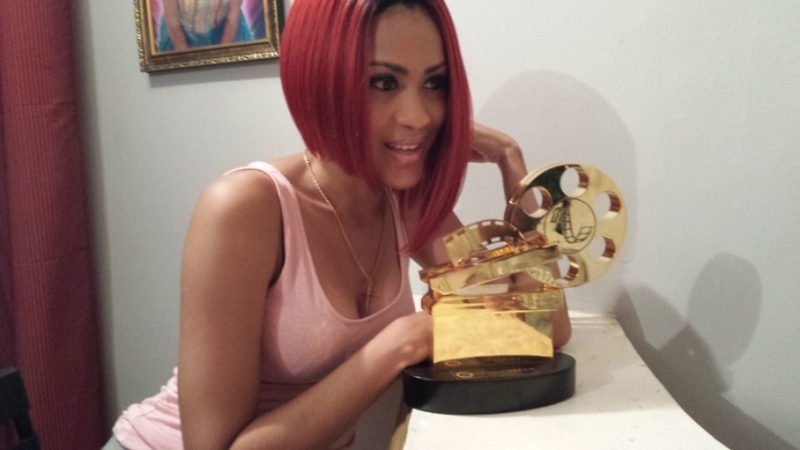 PHOTOS: Juliet Ibrahim’s sister, Sonia Ibrahim displays her NAFCA Award 0 out of 5 based on 0 ratings. 0 user reviews.